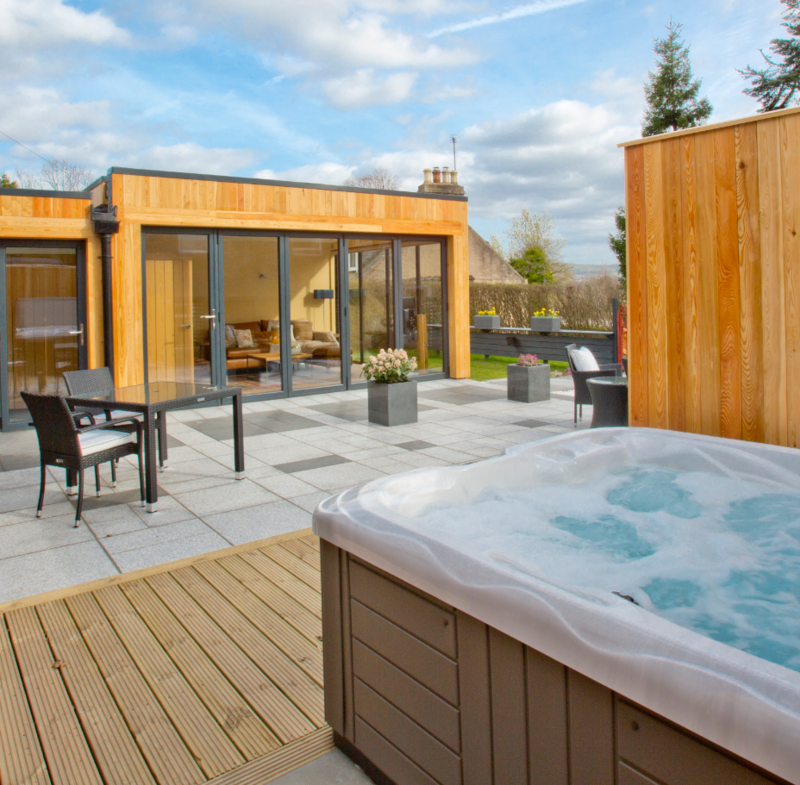 At The Invergarry, we have tried to create a unique and luxurious escape to give you the chance to enjoy a slower pace of life and take time to relax. The Invergarry was originally the gardener’s cottage for nearby Highlands which is now our home. The Invergarry was built around 1908 and originally consisted of two rooms with a bathroom finished externally with timber linings and a slate roof. Internally it had timber linings throughout. Over the years, The Invergarry had been altered and covered in artificial stonework during the 1980’s when a large front porch had been added. When we bought Highlands we discovered a photograph of what the building had looked like before the 1980’s alterations. Images of the property are hung on the wall. When we saw what it had looked like originally we were determined to reinstate the appearance as closely as possible and hope we have gone some way to achieving that. 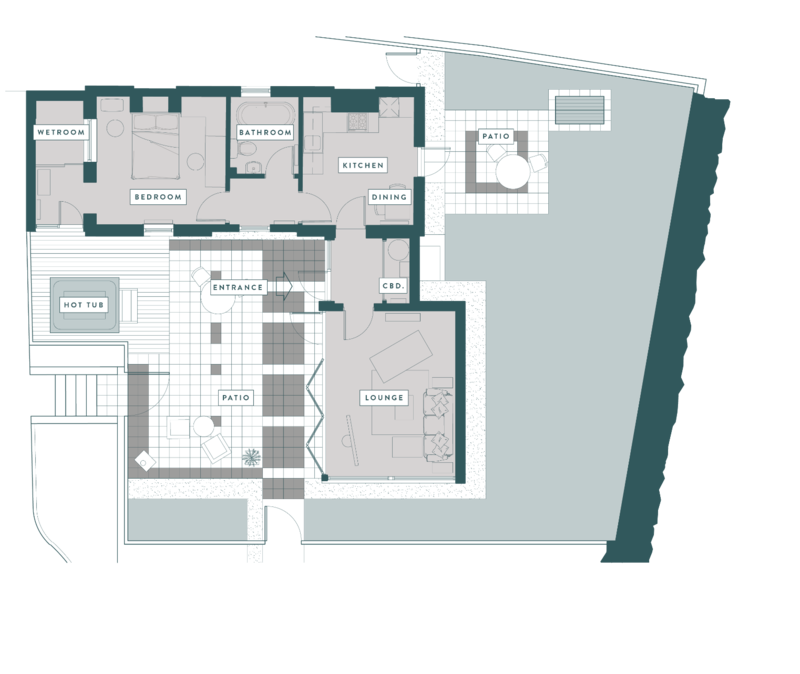 For our concept for The Invergarry to work we needed to add some additional accommodation as the original space was simply too restrictive. Consequently we have added a new entrance area, lounge to the front and a wet room area to the side. 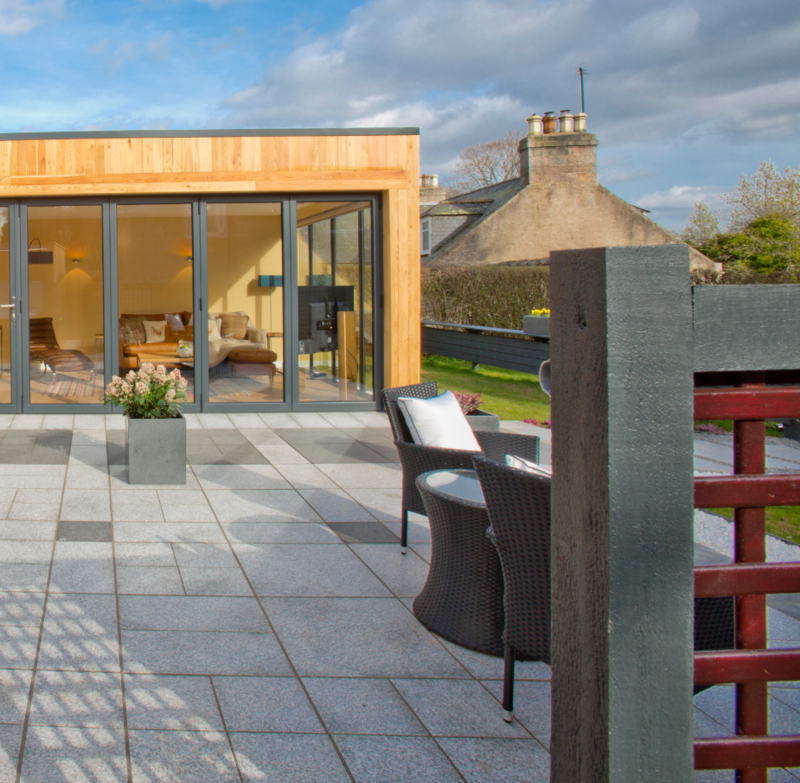 We made the conscious decision to construct the new building work in a contemporary style so the property would not be a pastiche to the original. However, certain elements of the design reflect the original but in a contemporary style – for example the use of vertical external linings using larch. 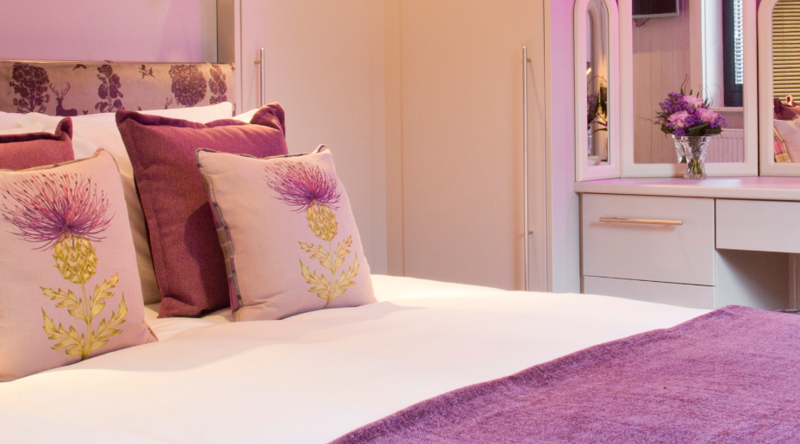 To achieve our concept for The Invergarry, we have created luxurious interiors throughout that are modern, cosy, fully equipped and elegant with a series of romantic and quirky features which we hope will help amuse and make your stay a special one. 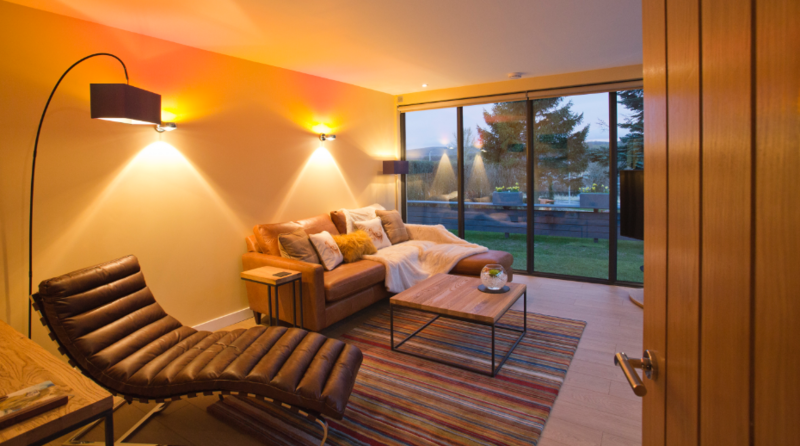 The lounge has a full height glass wall looking south and west towards the hills of south Deeside – Birsemore Hill and Craigendinnie. 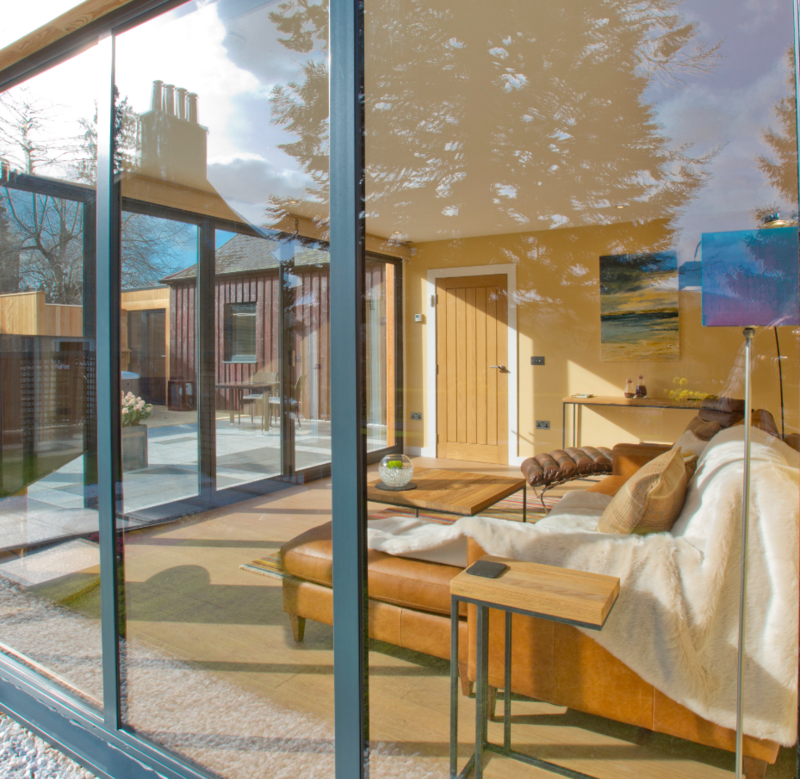 There is a full wall of bi-fold doors to allow outside/inside living opening onto an external granite patio with contemporary patio furniture including a chimnea. 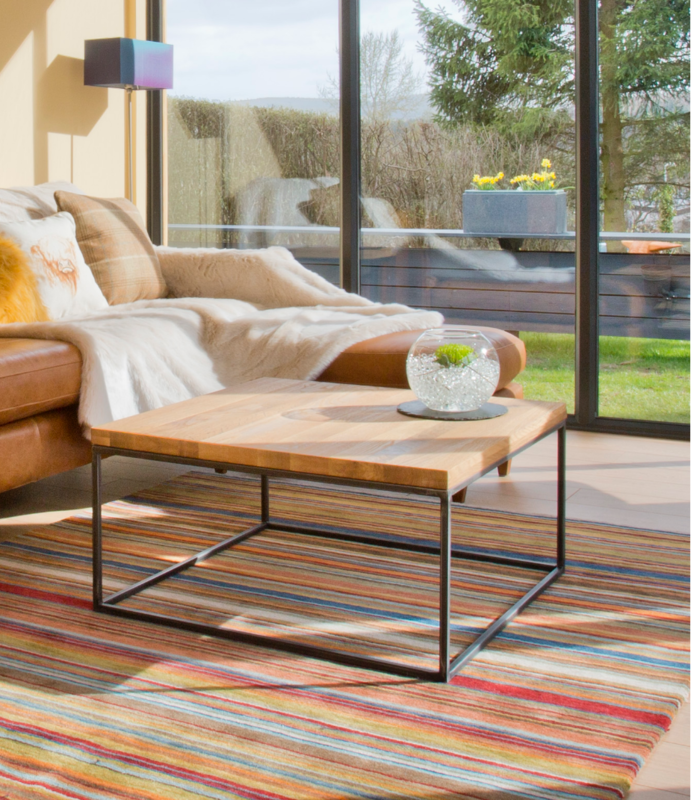 The lounge interior has an oak floor throughout with big art on the wall, contemporary furnishings and a large 4G tv. 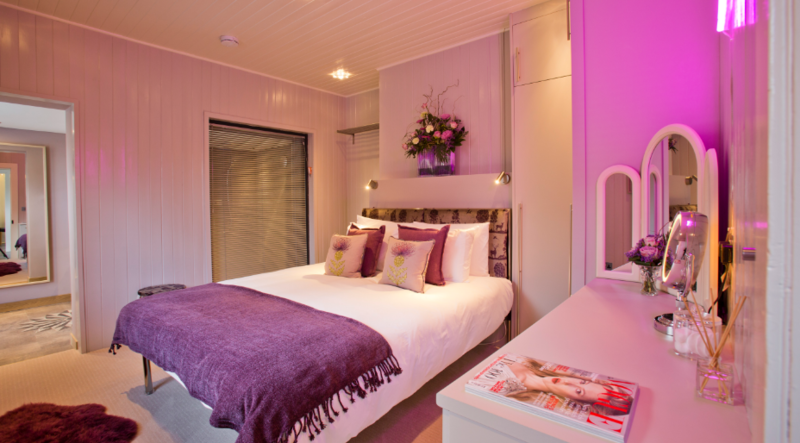 The bedroom is designed to be very comfortable, warm and luxurious with a large cosy bed, fully fitted wardrobes and a window wall to the shower. It is fully carpeted, has some of the original timber linings and a 4G tv. 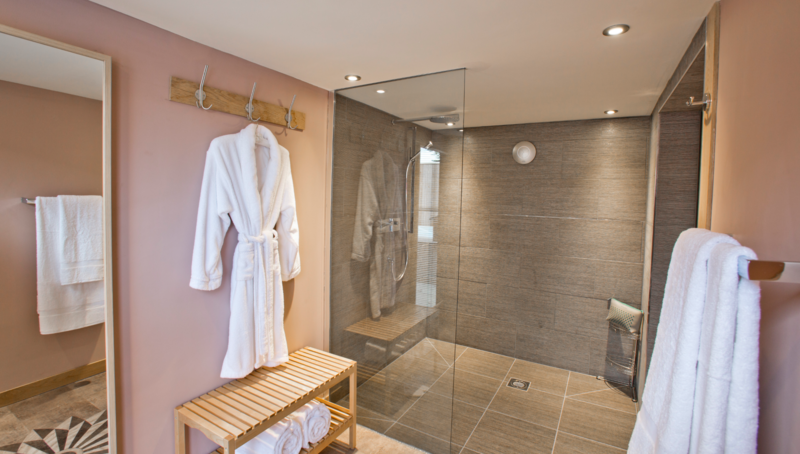 Leading from the bedroom is a large wet room with walk-in shower comfortably large enough for two. 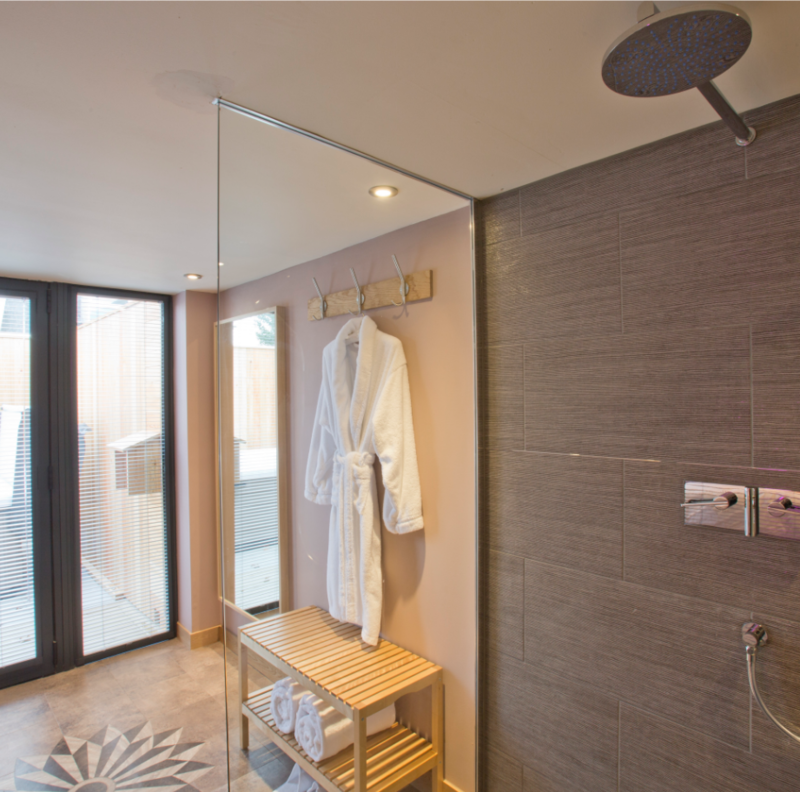 The wet room leads out through a patio door to the hot tub which is a top of the range model with a lounge position and two seats. 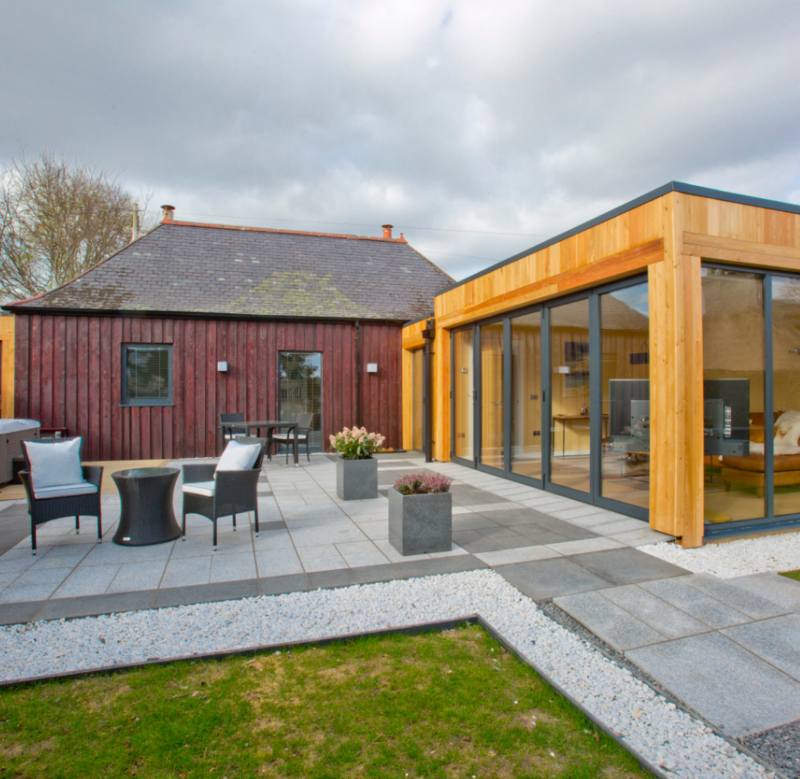 The area is fully screened by Siberian larch timber fencing for privacy. 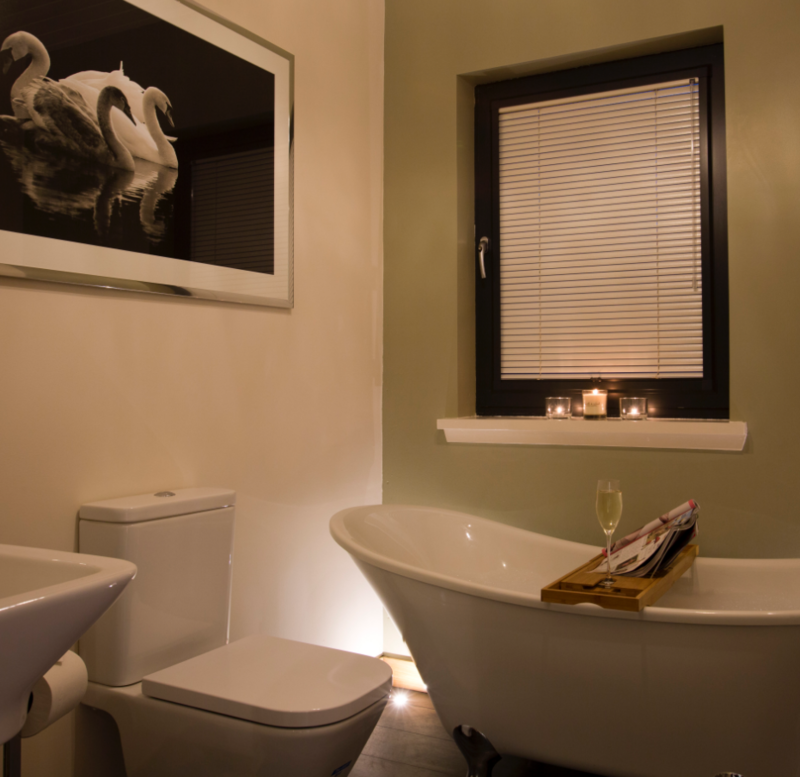 The bathroom is in a contemporary design with a free standing bath sized for one with champagne table. A toilet and wash basin complete the suit. 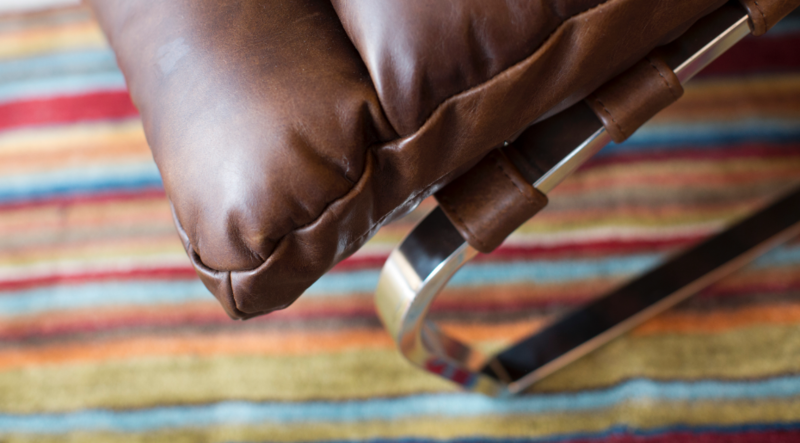 Flooring is Amtico and there is mood lighting to create various ambiences. The kitchen/dining is fully fitted with a solid granite worktop throughout and includes a Neff induction hob with oven below, microwave, washing machine, dishwasher and full height fridge/freezer. 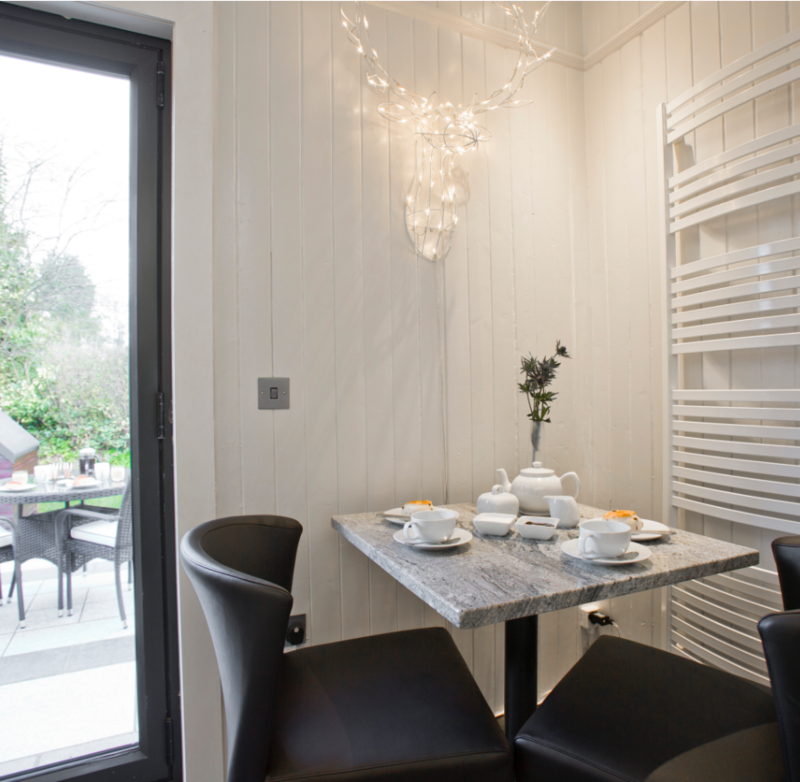 The dining space within the kitchen has a granite topped table in the same material as the worktop with modern comfortable chairs. 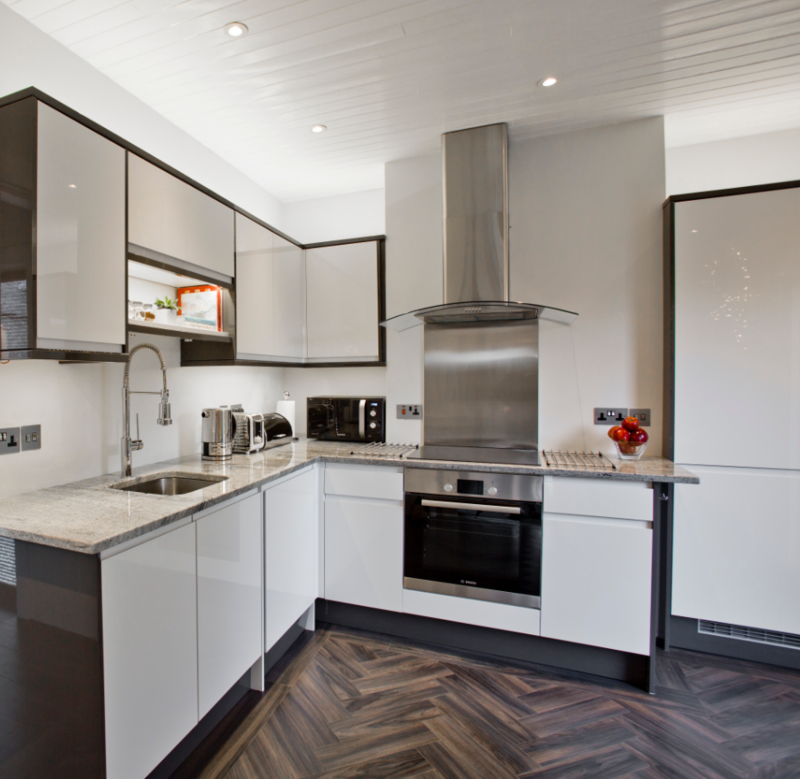 Flooring in the kitchen is Amtico to a pattern to compliment the wall colours of the original timber linings. There is a separate door from the kitchen dining area out to a kitchen patio in granite which catches the morning sun. The patio has breakfast chairs and a table should guests choose to take advantage of this sheltered spot. Wi-fi is available throughout The Invergarry and there is 4G coverage in the village for most mobile usage.